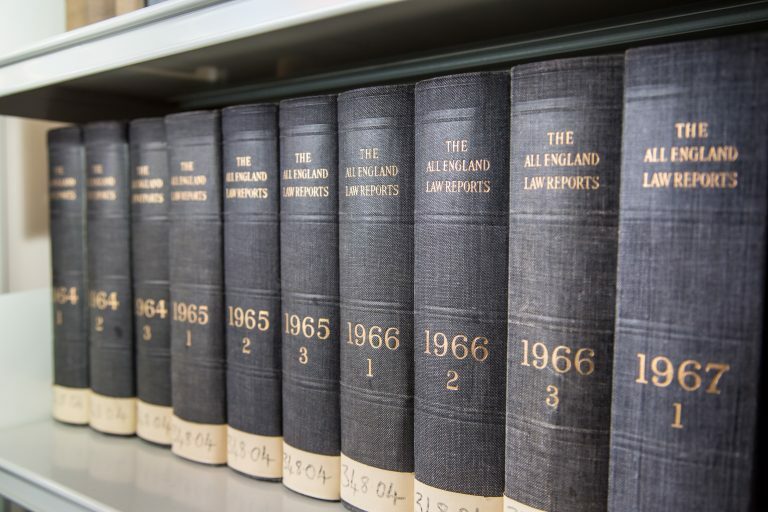 This exciting course is perfect if you would like to develop your knowledge of how laws are made and by whom, and gives an overview of how the legal system operates in relation to both civil and criminal matters. 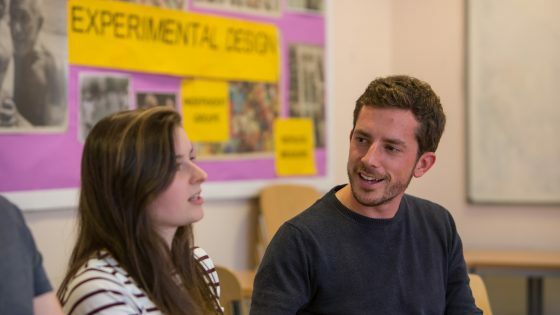 You will also develop an understanding of the principles of criminal law, and be able to identify the constituent parts of a crime and the basis of criminal culpability. This short course is ideal if you are currently employed or seeking employment in an area in which a basic knowledge of law will be beneficial, or if you have an interest in law and wish to develop your knowledge of the subject while gaining a professionally recognised qualification. The qualification is delivered over one evening session per week, with two start dates in September and February.